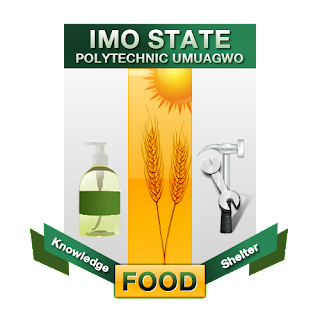 Imo State Polytechnic, Umuagwo (IMOPOLY) Full-Time National Diploma (ND) Admission List for 2018/2019 Academic Session Uploaded Online. The Management of the Imo State Polytechnic, Umuagwo (IMOPOLY) has released the list of candidates admitted into the various Full-Time National Diploma (ND) Programmes for 2018/2019 Academic Session. The under-listed candidates have been offered Provisional Admission into Imo State Polytechnic, Umuagwo Full Time National Diploma programme for the 2018/2019 Academic Session.